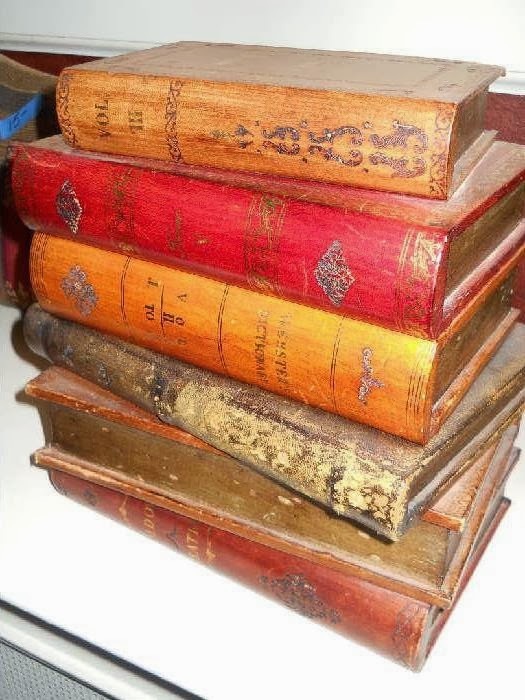 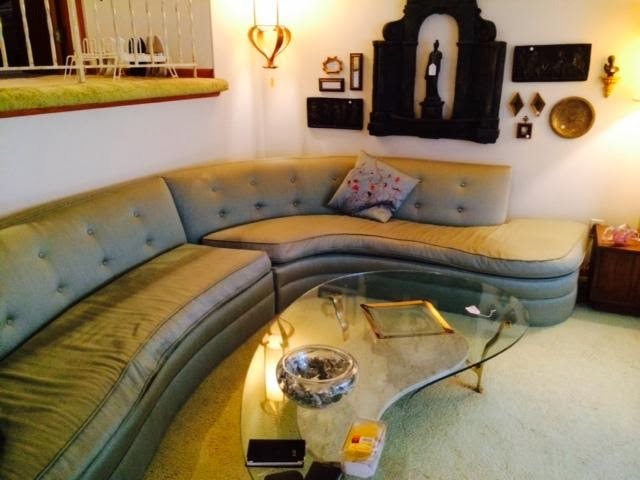 Weekend Estate Sales: 1/3/14 - 1/5/14 ~ The History Girl! 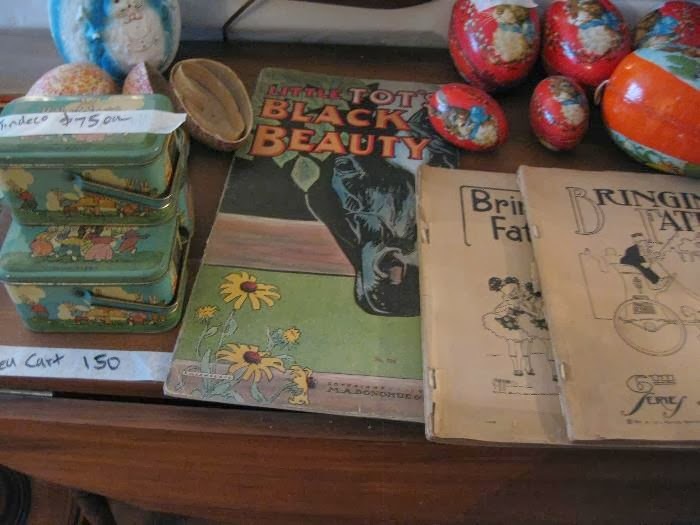 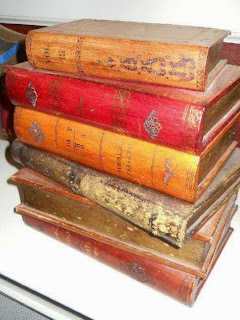 Books, Silver, Furniture, & More! House Full of Vintage Goodies!